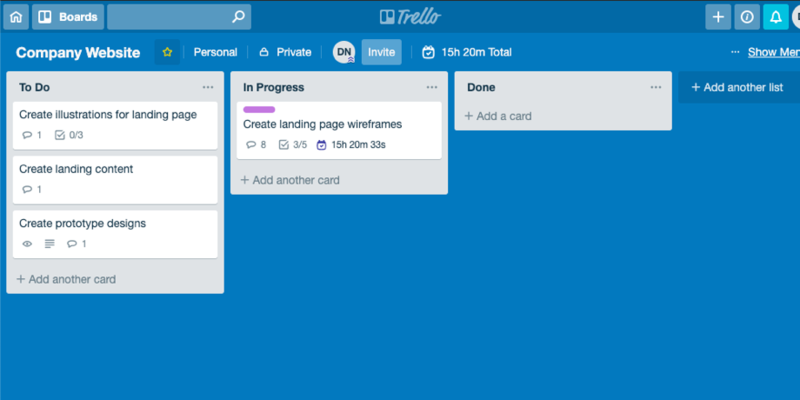 Do you miss time tracking in Trello? Timenotes integration will fill this gap in seconds! 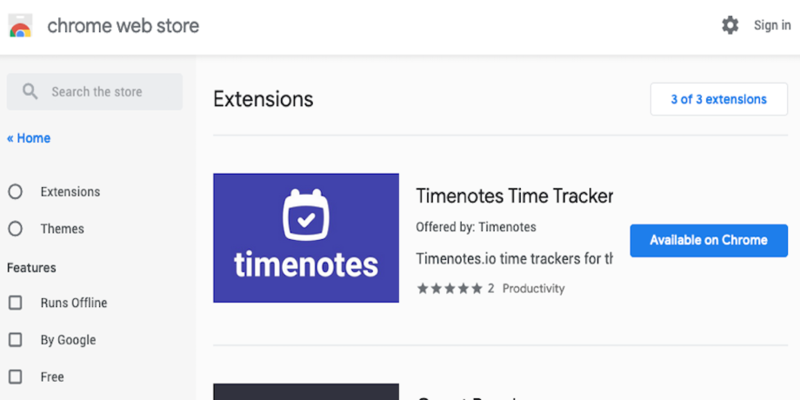 This simple Google Chrome extension will add time tracking buttons to your Trello tasks. They are seamlessly embedded into the interface and intuitive to use. See for yourself! Simple enough? Don’t wait up! 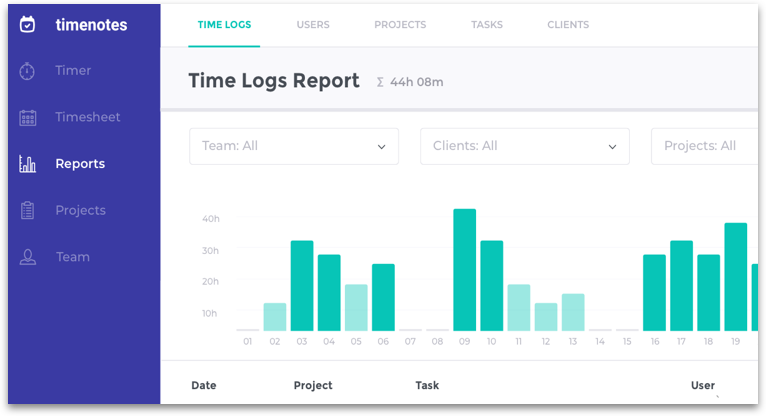 Why it pays off to integrate time tracking and task management? Software tools in everyday work are a necessity and improvement but can turn into a distraction. The more you need to manage, the less time you have for your priorities. Cut down your app routine by combining two into one. 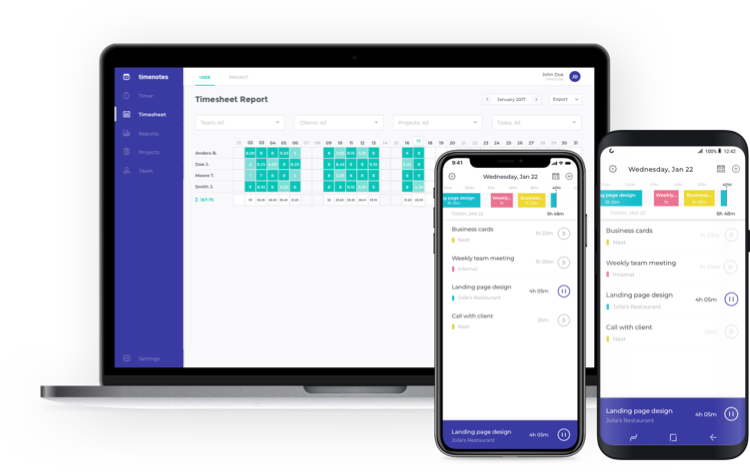 Have you ever forgotten to turn your time tracker on and had trouble remembering what you did the other day? This can happen to anyone. 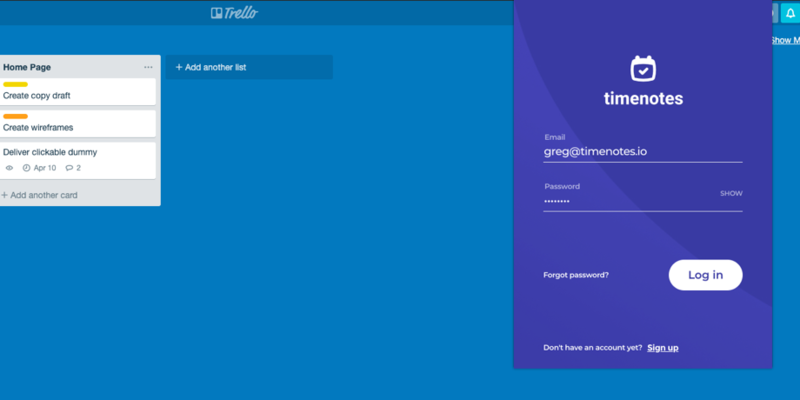 If your time tracking tool is built into the task management tool like Trello, the risk of missing a time log is certainly lower. Don’t worry if you need to edit your task or time log. 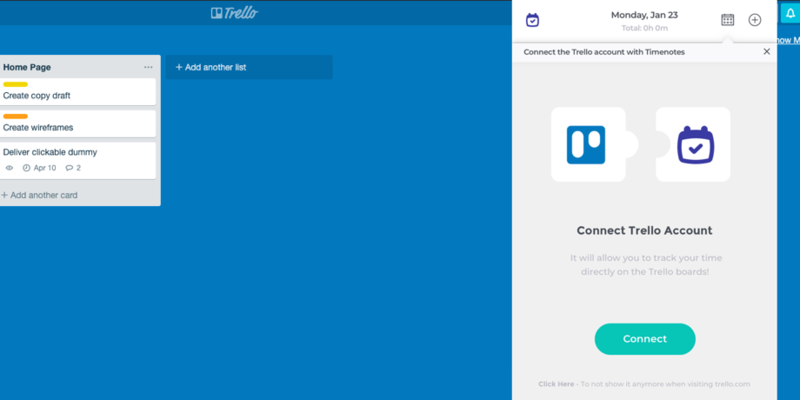 There’s no need to do it separately for Trello and Timenotes. The integration ensures that the data in each platform will stay the same. What else do you get with Timenotes? 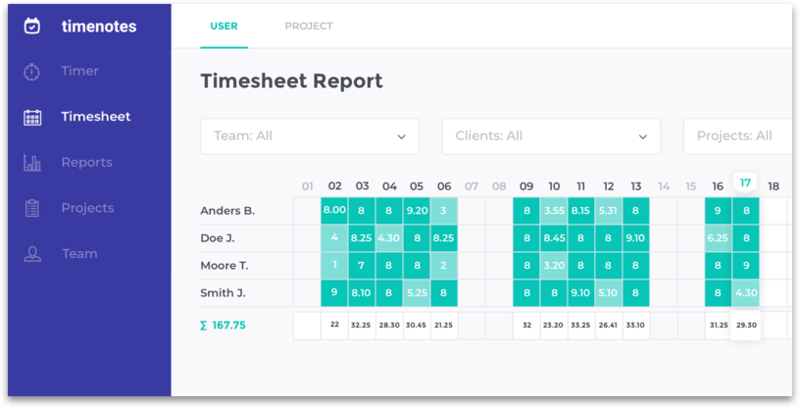 You can display your timelogs in a daily tracker or monthly timesheet, segregated by tasks and days. Generate customised reports in minutes! Filter data and export into the format you and your clients prefer: CSV, PDF or XLS. Don’t worry if you’re working away from your computer. You can install Timenotes mobile app, available for iOS and Android, and track time anywhere.